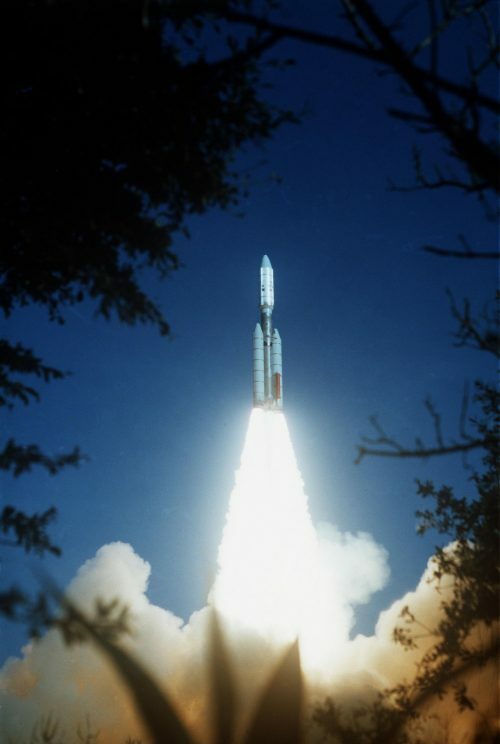 Exactly 40 years ago today a Titan 3E rocket took off from Cape Canaveral. That’s not that unusual. The thing that it was carrying , would become one of the furthest travelled objects in history. That object was Voyager 2. The older sister of the, current, record holder voyager 1 that was launched two weeks later. NASA’s Jet Propulsion Laboratory ( JPL ) is still monitoring the two old girls and you can view, in real time, some of the data they are still sending back as well as how far away from home they have flown. So head over to Voyager’s mission page at JPL to find out the answers to these questions. It wasn’t only a search for knowledge that went up with Voyager. There was also a message from planet earth. The Voyager Golden Record. This was a record of not only sounds but also pictures of the planet, its inhabitants & what we have done. She didn’t have a good start to the mission. The primary radio receiver failed 8 months into the mission. This could have been the death of the project. It was saved but at a cost. NASA had to send information at exactly the correct frequency or the spacecraft would ignore the instructions. From then on, the mission has run without any major issues. They have had issues but that was because of how much power was left in the nuclear power supply ( 470 watts at take off ) with enough power still in the “batteries” to last another 7 or 8 years. Voyager has given us some of the most remarkable images of our solar system. The only one that could beat it would be the Hubble Space Telescope but that is looking at the universe as a whole. 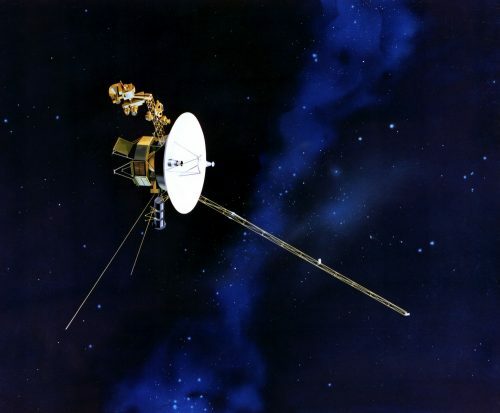 Nasa has a massive selection of images from both probes visits to the outer planets. The below gallery is a small selection of the 1,000s of images that the Voyager probes sent back.